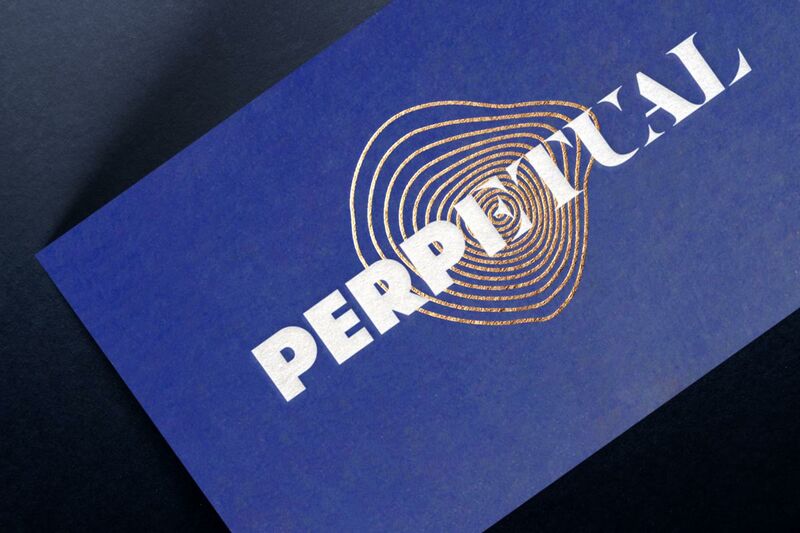 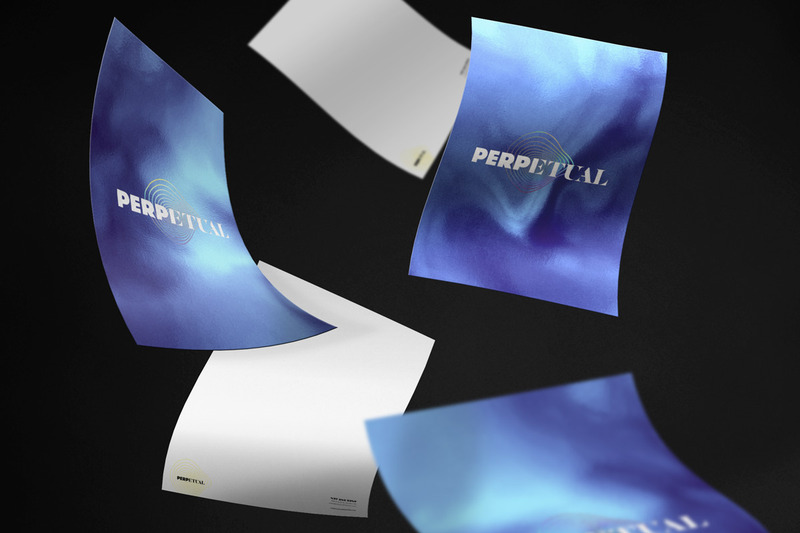 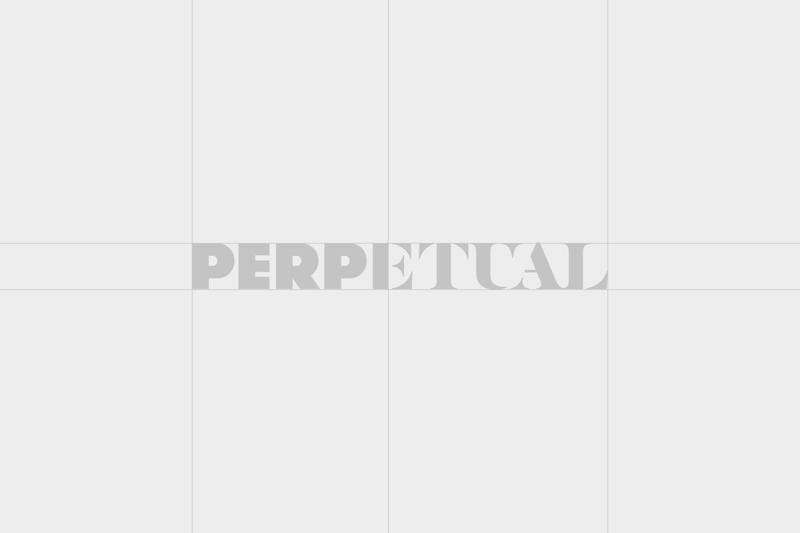 I was in charge of creating a brand identity for Perpetual — a new interior design firm in the heart of Toronto. 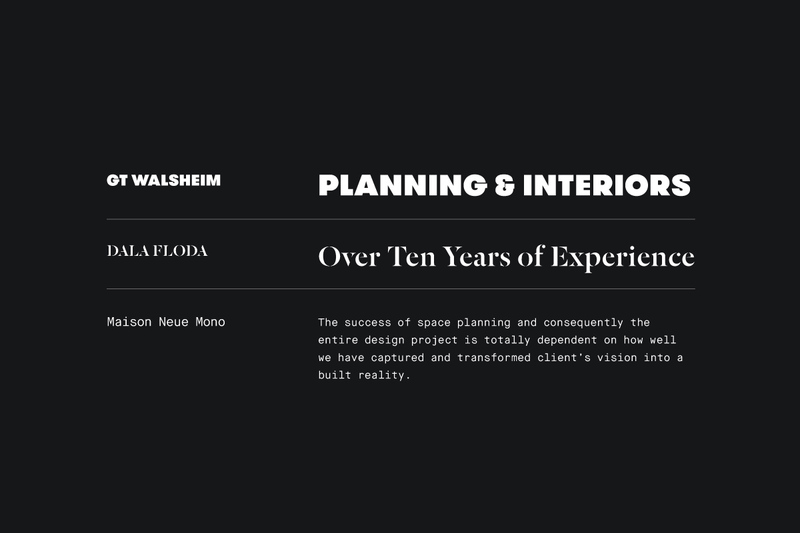 The logotype is a hybrid of typography styles, while the icon represents the agency's desire to expand and be forever forward-thinking. 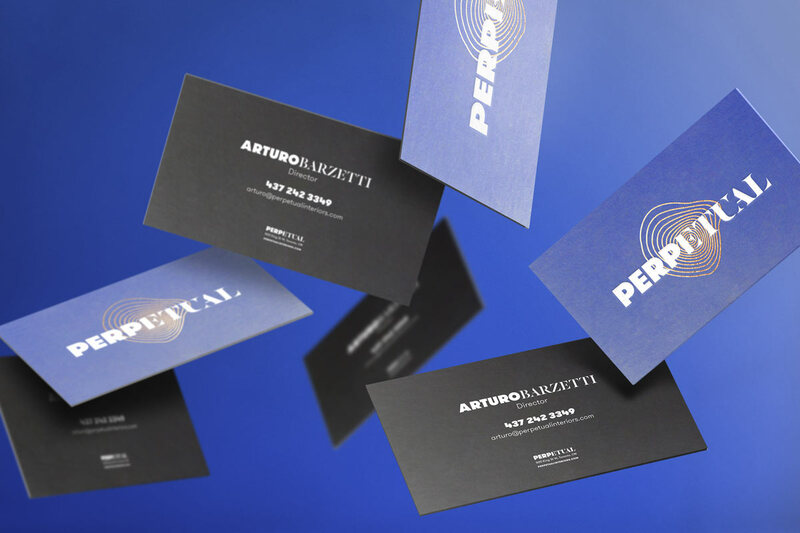 Perpetual is an newly-opened interior design agency based in downtown Toronto, ON. 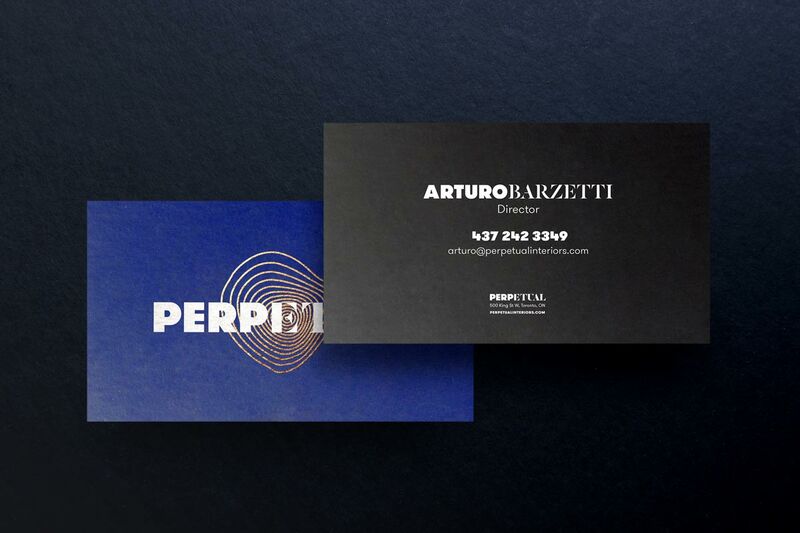 Its creator, Arturo Barzetti, has over ten years experience in the industry, and has designed interiors for countless properties, special events, restaurants, and hotels.